Copyright © 2013. 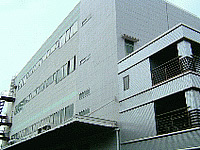 TOYO DENSEN CO.,LTD. All rights reserved.